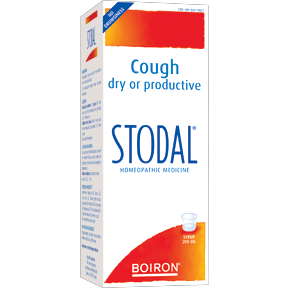 This homeopathic preparation is for Dry or Wet coughs. Does not contain heavy metals or formaldehyde. 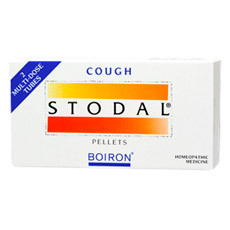 STODAL TABLETS: Adults and children 1 year and up; Take 5 pellets every hour up to 12 times per day. Reduce with improvement. For children under 2, dissolve the pellets in water before giving it to swallow. OSCILLO® acts effectively within 48 hours to reduce the duration of flu-like symptoms. OSCILLO® comes packaged in pre-measured, easy-to-swallow and easy-to-administer doses. 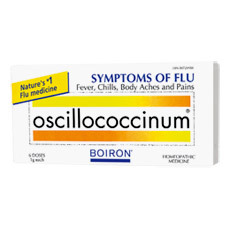 So remember: At the first sign of flu symptoms, take OSCILLO®! OSCILLO® is recommended by Graham Rynbend, head athletic therapist for the Montreal Canadiens. Muco coccinum is a homeopathic preparation of bacterial and viral fractions to stimulate the body's own defense in order to combat influenza. 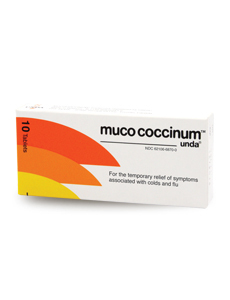 Muco Coccinum helps to elevate the body's immune response to any flu. At the first sign of symptoms, take one tablet allowing it to dissolve under the tongue. If symptoms persist, take one tablet two or three times during the day. Is Muco coccinum effective and safe? Mucococcinum is a safe and natural way to treat and guard you and your family against the flu. With over a million doses sold each year, the country of Belgium has been using this successful remedy for many years. It is now available in North America. 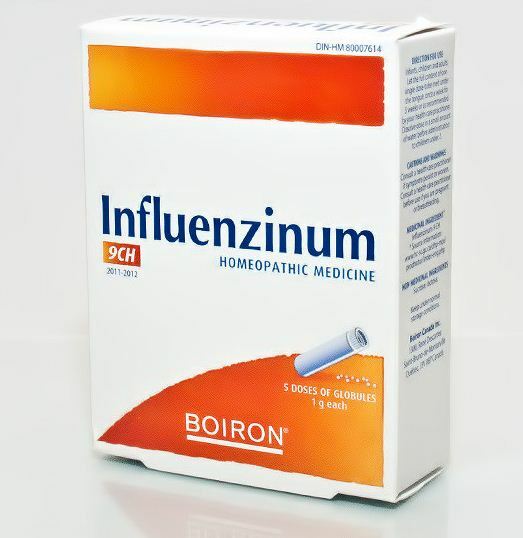 This oral medication is considered a safe and effective alternative to the influenza vaccination. 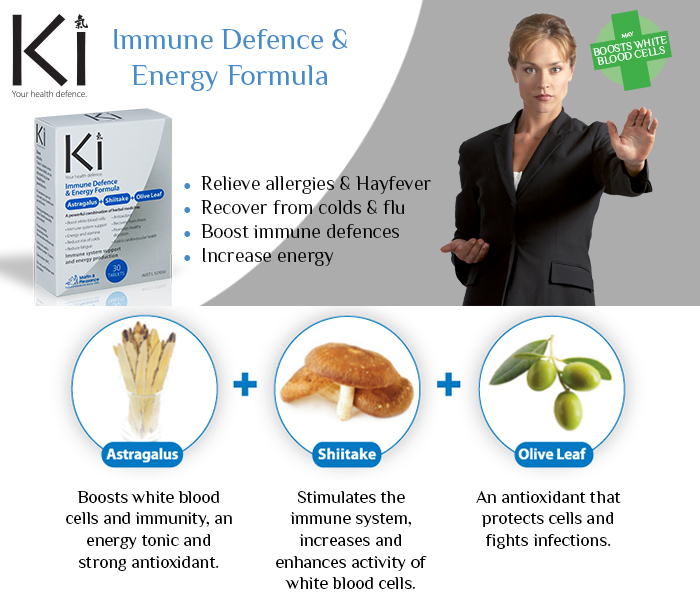 Ki Immune Defence and Energy Formula is high potency herbal medicine to help protect against viral infections, boost immunity and increase energy when recovering from illness. This is a great vitamin C with echinacea and bioflavanoids to help fight cold and flu symptoms and support your immune system. 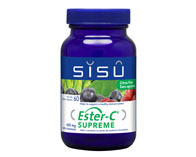 It is a very good antioxidant to help protect your cells from damage caused by sickness and stress. Take 1-2 capsules each day. Stop the common cold and flu before it comes knocking on your door this season! Because of its synergistic blend of ingredients, Oregano-8 is not only fast and effective but ideal for the cold and flu season. 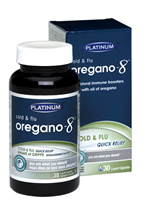 Oregano-8 attacks the infection while supporting and strengthening your immune system. For treatment of infection take 2 capsules 2 - 3 times daily. The earlier you start taking Oregano-8 the more effective it will be at attacking the cold or flu. So, at the first sign of the symptoms begin this regimen. For prevention and immune support use 1 - 2 capsules per day. Prevention is the most effective way to maintain good health. 1 - 2 capsules daily, especially when you are under a lot of stress, exhausted, or if people around you have a cold or flu it is a good idea to take preventative measures. An excellent immune system stimulant and antibacterial agent. Oil of Oregano has potent healing powers and its oils are highly active against the majority of pathogenic bacteria, including staph, strep and E. coli. Research shows that Oil of Oregano is also a potent antiseptic that is highly effective in killing a wide range of fungi, yeast and bacteria as well as parasites and viruses. Boosts Your Immune System and helps in the absorption and utilization of calcium and phosphorus. Vitamin D is necessary for normal growth in children. In adults it helps with any function that utilizes calcium or phosphorus, such as transmission of nerves, the beating of the heart, blood clotting, and many others. Great for winter time when sunlight is reduced. 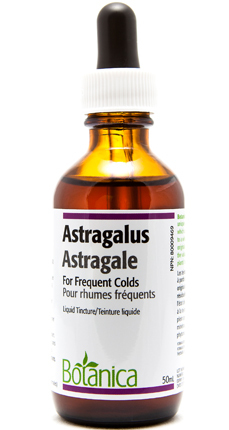 Astragalus: is a liquid tincture that strengthens the immune reservoir and is used for rebuilding depleted immune activity. It is very helpful if prone to frequent colds. Immune Strength Compound: Based on the concepts of Chinese Fu Zheng therapy, this formula supports healthy immune function. Kids Immune Compound Glycerite: Useful for acute onset viral or bacterial conditions, supporting overall immune function. Seven Medicinal Mushrooms:This formula contains powerful immune potentiating substances that are used for immune deﬁciency and auto-immune conditions. 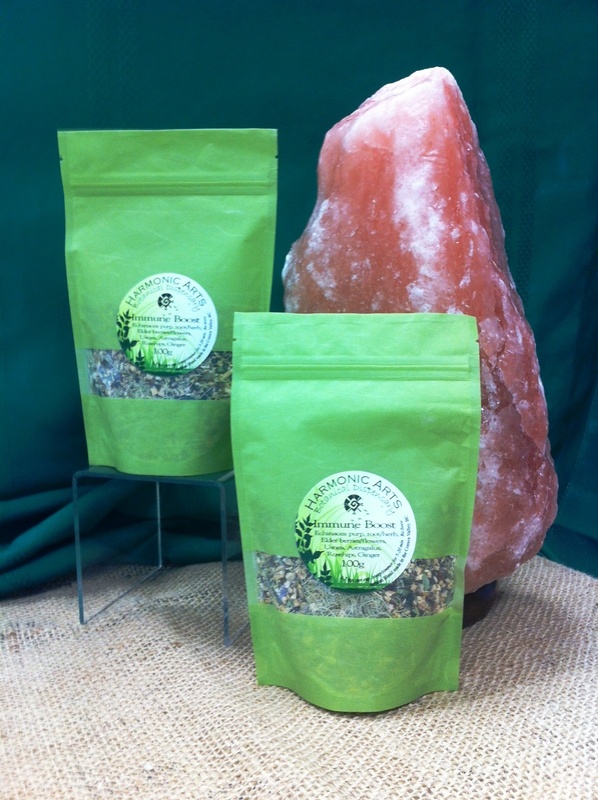 Warm up to a soothing tea that has a boost of healthful qualities to boost your immune system and protect your cells! Reishi mushrooms have long been revered in Chinese medicine for their many health benefits. 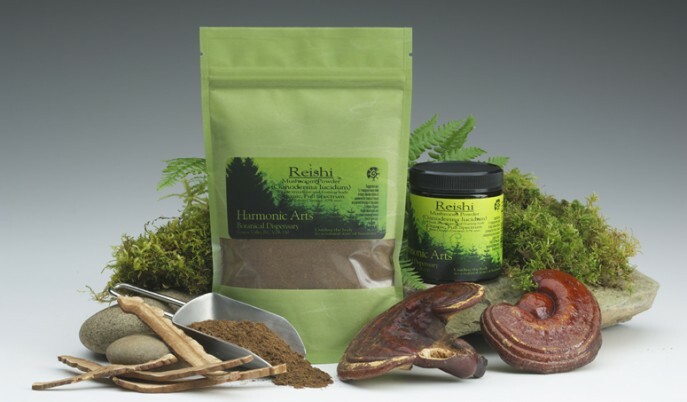 Known as the Herb of Good Fortune, reishi has a long tradition of supporting the immune system, cardiovascular system, and for stress support.